Yes, It's winter! Not many of us look forward to the winter months. But with winter on the approach I would start to thinking about which clothing you'll need for the wintertime. Winter fashion is more than just buying winter hats, jackets, and gloves. 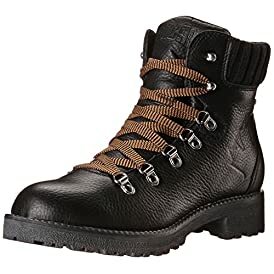 In order to build a winter wardrobe that follows the current winter fashion trends you will want to start with your shoes or boots. 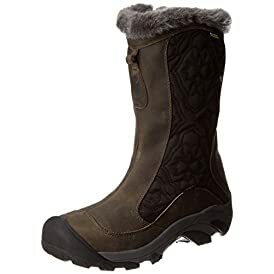 We offer the classic winter boots brands like Baffin, Sorel, Merrell, The North Face, Columbia, Timberland, and Salomon as well as up and coming styles from Korkers, Icebug, and Crocs. When it comes to keeping your feet warm, we are the only website you'll need. Shop the latest collection of Winter from Shoes Mall Fashion - Online Shoes store. New products are available online. Shop today!